summer styling for your bathroom? Upgrade your shower – Nothing refreshes on a hot day quite like a luxury shower. If your shower is more ‘damp squib’ than ‘dynamic’, consider investing in a high quality overhead or side shower. Our Hansgrohe and Crosswater ranges comprise an array of cutting-edge showers, including models which switch the water jets from refreshing rainfall to vigorous massage at the touch of a button. Go large! 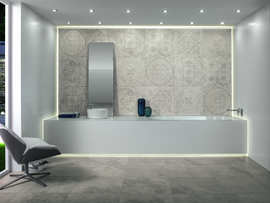 – European hotel bathrooms often incorporate large rectangular neutral wall and floor tiles creating a clean, contemporary backdrop. tiles are delicately patterned giving a beautiful aged appearance. Think luxury hotel suite – Ever noticed how high-end hotels often feature the most beautifully designed bathroom suites? 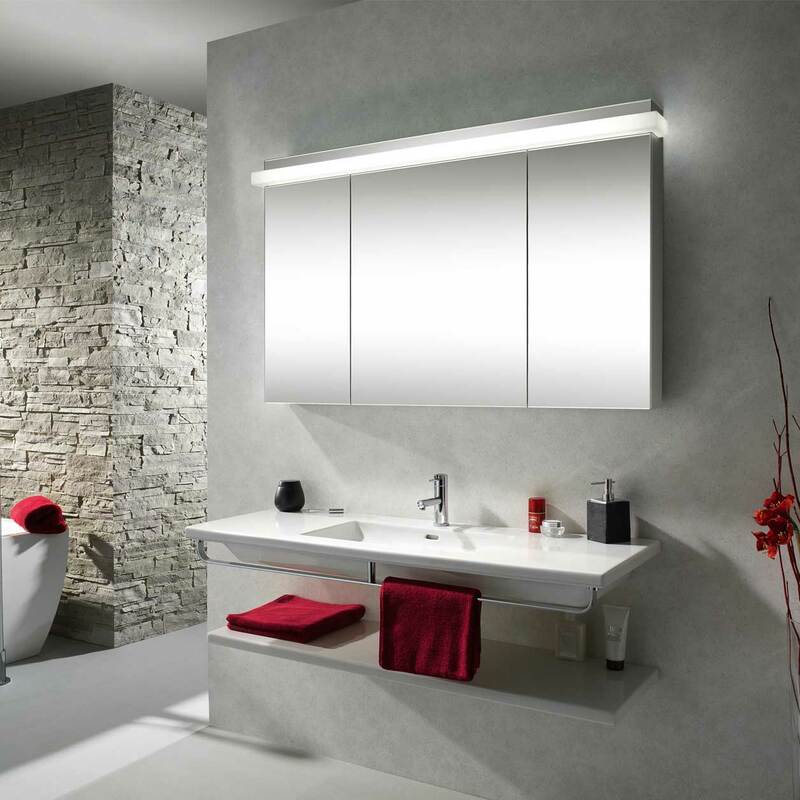 From crisp, white countertop basins and frameless glass shower enclosures to freestanding baths and subtle built-in lighting, everything is designed to feel effortless and extravagant. European Bathrooms for inspiration on how to transform your bathroom into a personal sanctuary. Bathroom decorating and accessories – If you don’t want to remodel there are subtle interior changes you can make to hold onto that post-holiday glow. For a start, do away with any bathroom clutter. A new bathroom cabinet will hide a myriad of bathroom detritus, including bottles, potions and toothbrushes. Or get creative with wall colours. Earthy reds and browns will bring Mediterranean warmth, while blues and greys will create a cool, coastal feel. For a touch of luxury, replace tired towels and shower curtains with new ones. Striking Aztec prints are bang-on trend at the moment and will lend a laid-back, eclectic feel to your bathroom. For more bathroom ideas - or to arrange a free, no obligation design appointment - call into your nearest European Bathrooms showroom.